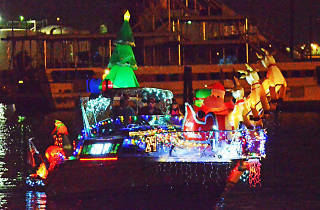 Sailboats and harbor craft of all kinds will light up the waterfront during the annual Los Angeles Harbor Afloat Parade. 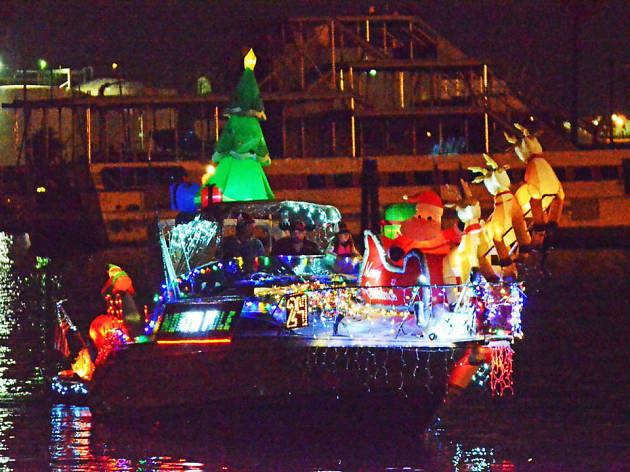 For more than 50 years, this holiday tradition has brought elaborately decorated boats to the harbor. You can watch from atop the Battlehsip Iowa ($20) with hot cocoa, cookies, crafts, carolers and a visit from Santa. Otherwise, you’ll find free viewponts scattered around the harbor; check the website for the full schedule.